An 80-year-old woman was allegedly dragged out of her house by her grandson in North Lakhimpur on Thursday. Locals said the incident came to light when people gathered outside the residence of Kamal Kakati at Sundar Nagar in Nakari area of North Lakhimpur following shrieks from an elderly woman. Locals alleged the victim Kusum Kakati was thrown out from the house by her grandson Sanjeev Kakati, an employee of state irrigation department posted in Dibrugarh. 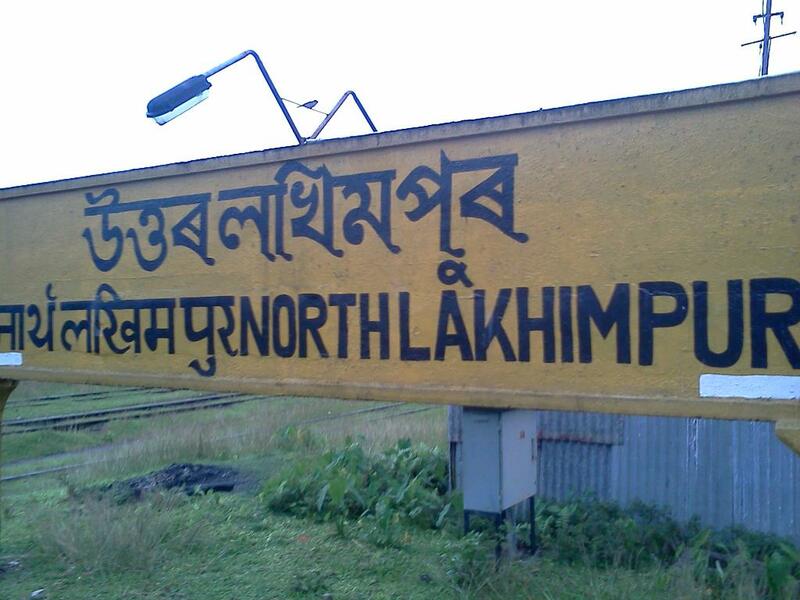 Following the incident the local residents informed the police and the woman was admitted to North Lakhimpur Civil Hospital. The local Mahila Samitee lodged a complaint at North Lakhimpur Sadar Police Station against Sanjeev and his mother alleging negligence towards the elderly woman. Meanwhile Sanjeev has reportedly taken back his grandmother from the hospital and brought her to their home.